The Mi7 Functional Training System brings you a sleek, innovative design that stylishly conceals its hardware. With its wide walk-in frame, you’ll have plenty of space to perform a full range of bench exercises. 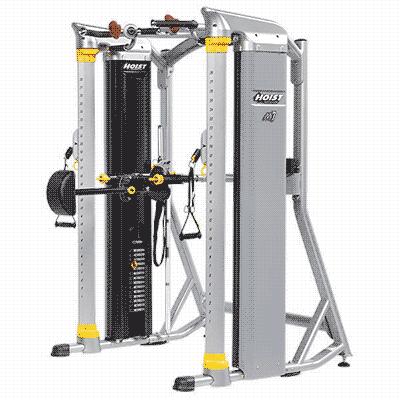 Its many unique features allow you a huge number of exercise choices. Dual Silent Steel® weight stacks offer 360 degree rotating columns, allowing a free range of motion. 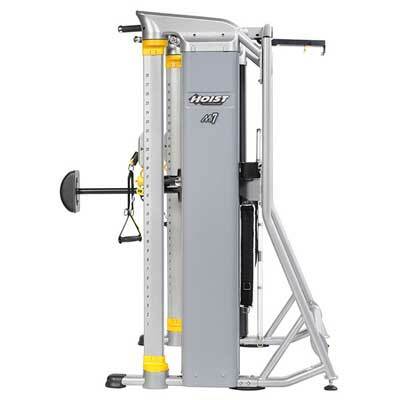 It also has five pull-up and chin-up grip options as well as rotationally housed dip bars. When you’re looking for the perfect combination of strength building and general fitness improvement, the Mi7 is the home gym for you.